Human beings are amazingly partial to the idea of freezing moments (both the good and the bad) as a hedge against change. Humans tend to find comfort in a past they’ve survived, rather than a future about which they don’t yet know. Seth Godin drives home the point, suggesting that “for many of us, the happiest future is the one that’s precisely like the past, except a little better” (Linchpin, 203). Whither the church? I want to suggest that congregations in decline share at least one factor in common: they are especially prone to setting the past in amber. 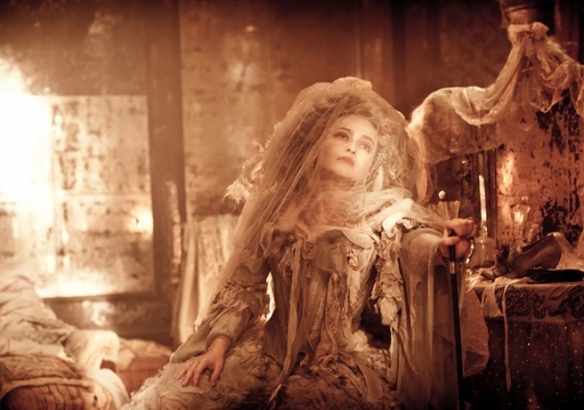 Miss Havisham and a Church Stuck in the Past | [D]mergent.